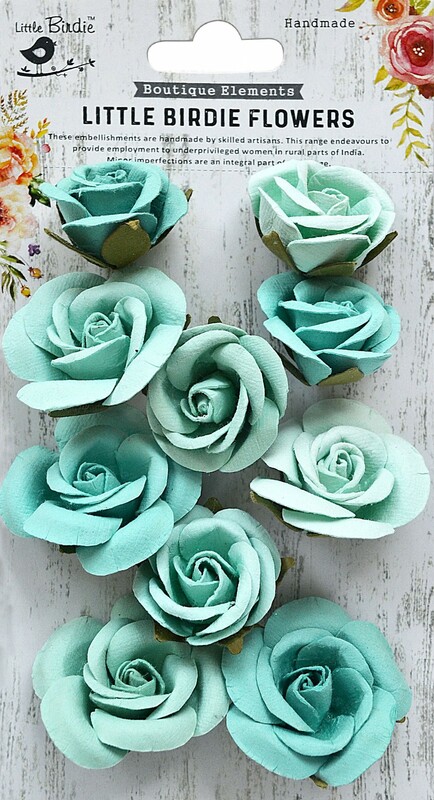 Handmade paper roses from India. Five large roses, approx. size 1.75"
Five rose buds, approx. size 1"
**NOTE** Due to packaging and shipping, some flowers may need hand re-shaping and fluffing up.